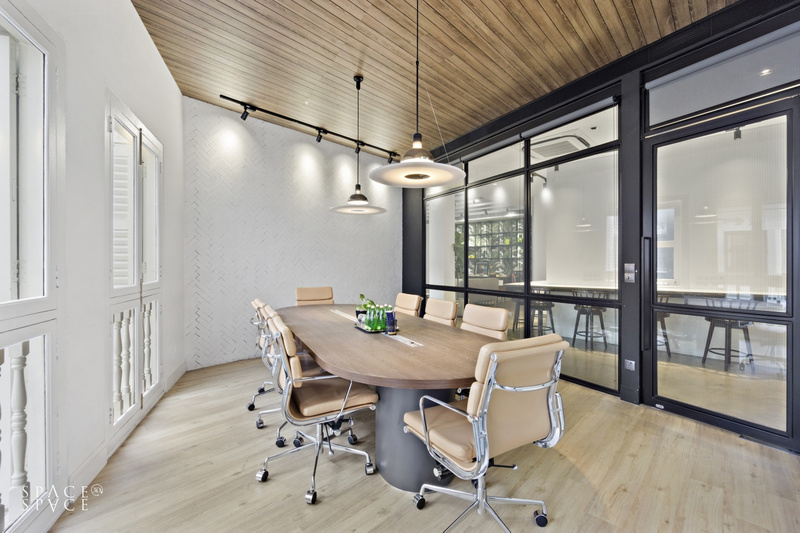 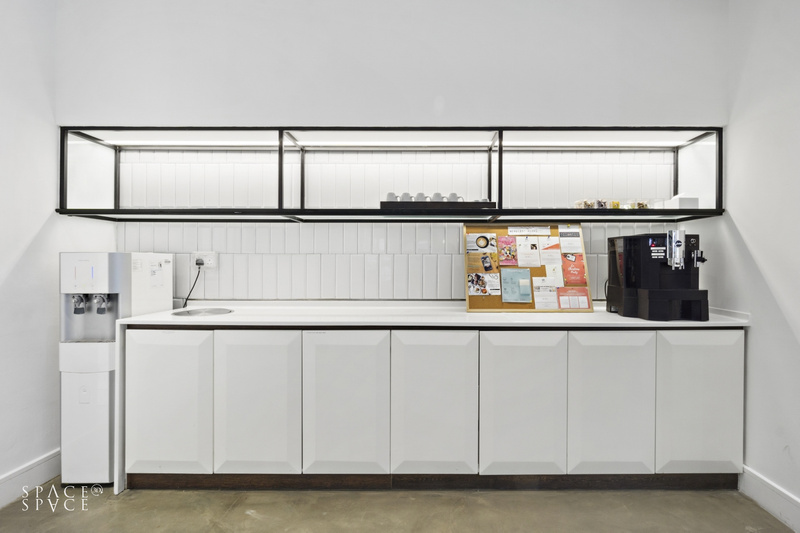 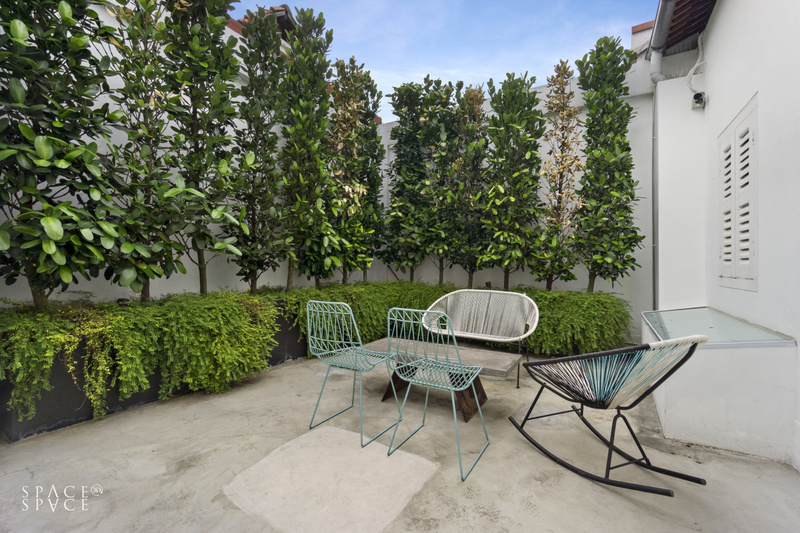 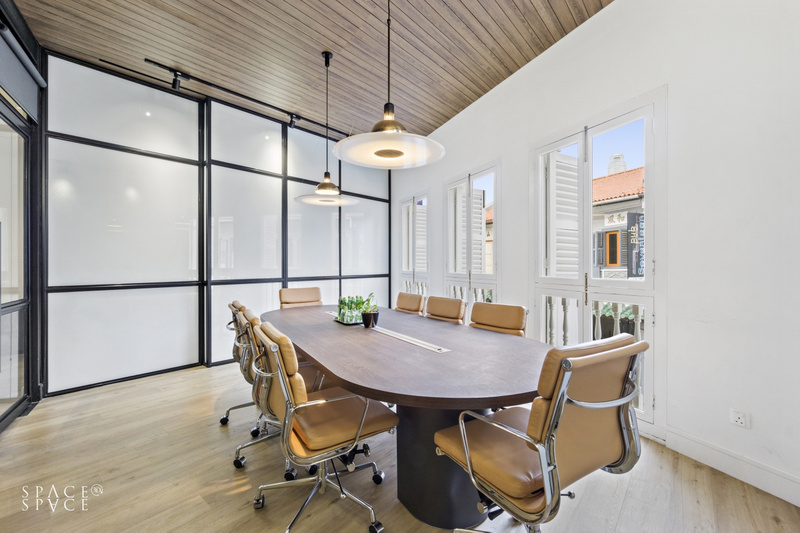 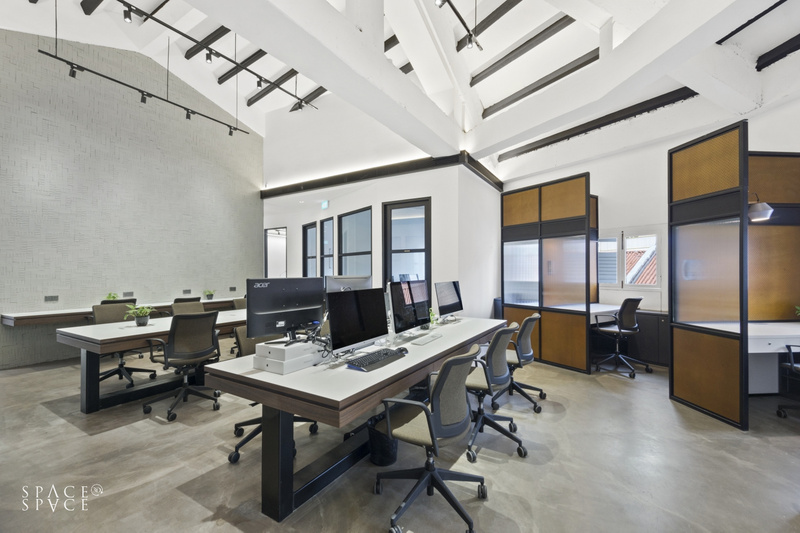 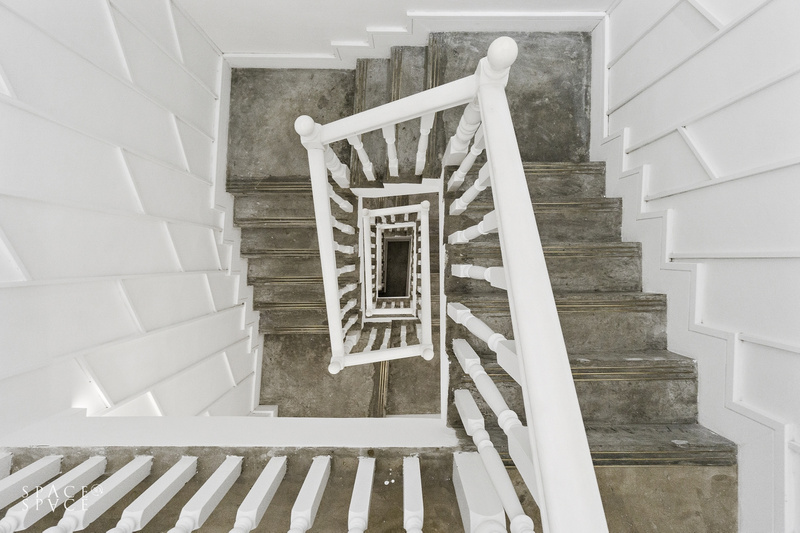 Coworking and Private offices in a Tanjong Pagar conservation shophouse. 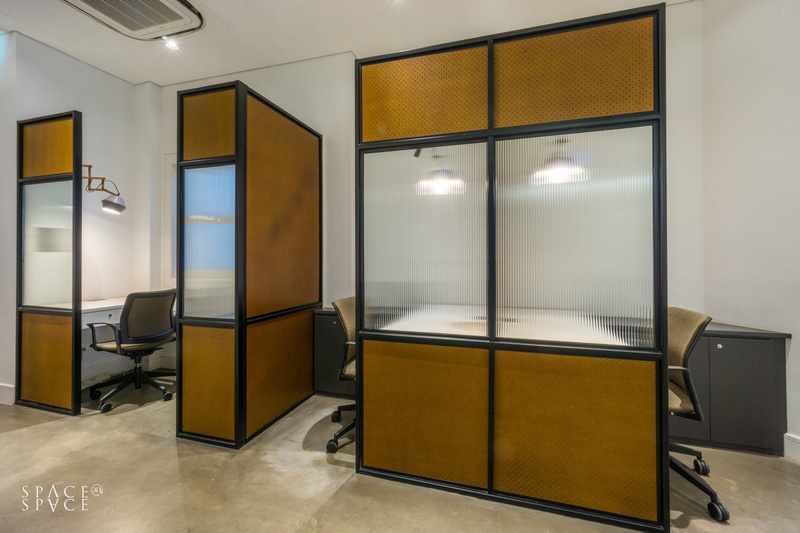 Contact Us Now with your office space requirements. 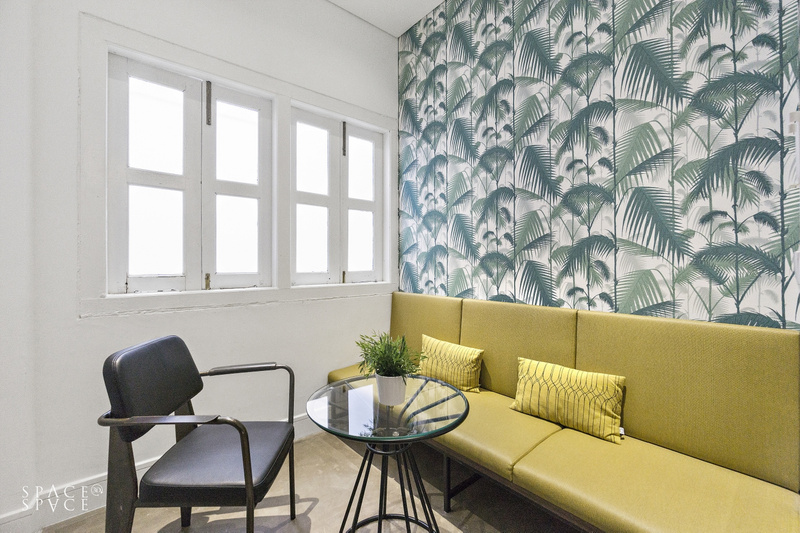 The Co. Duxton - Coworking Office Space at Duxton Road Singapore, near Tanjong Pagar MRT. 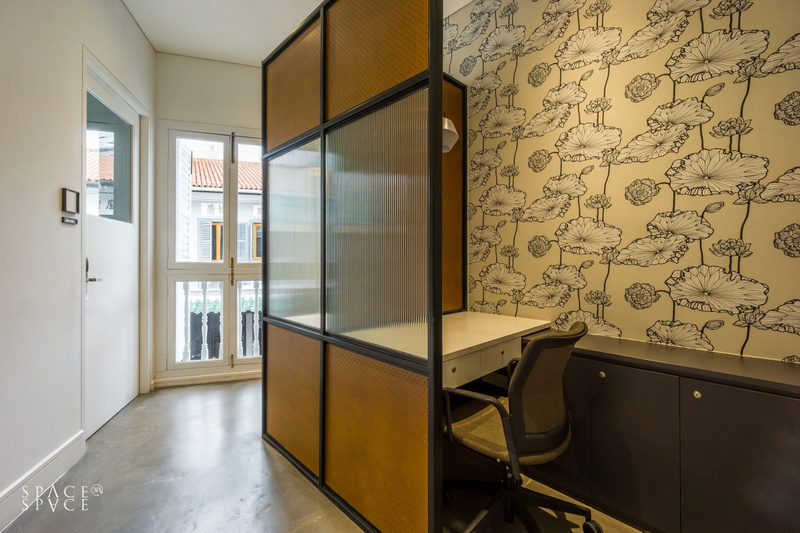 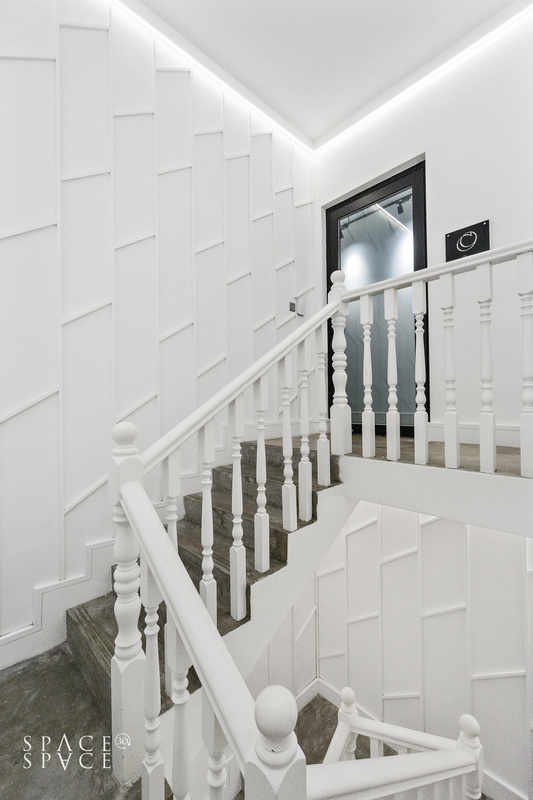 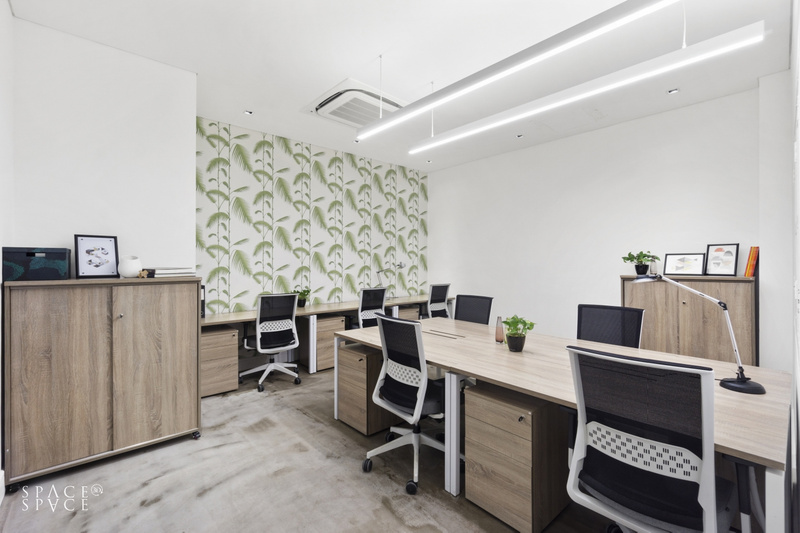 Coworking and Private Offices for rent at 99 Duxton Road Singapore. 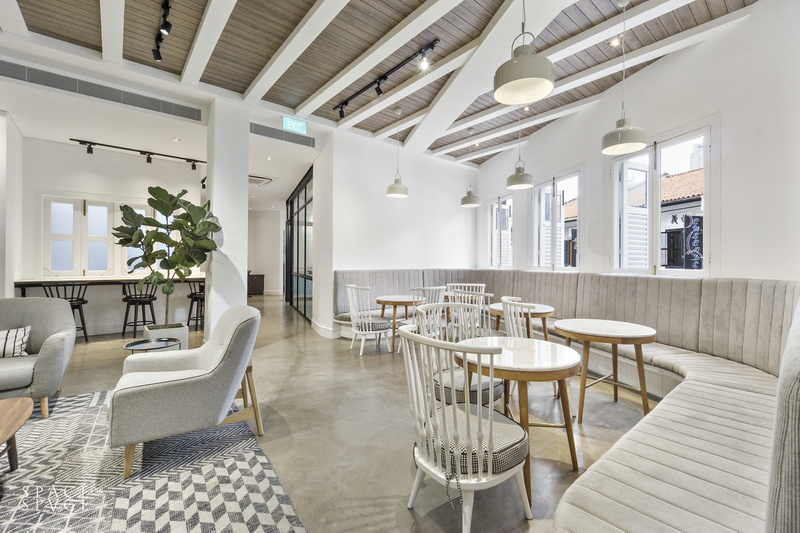 Unique conservation shophouse space. 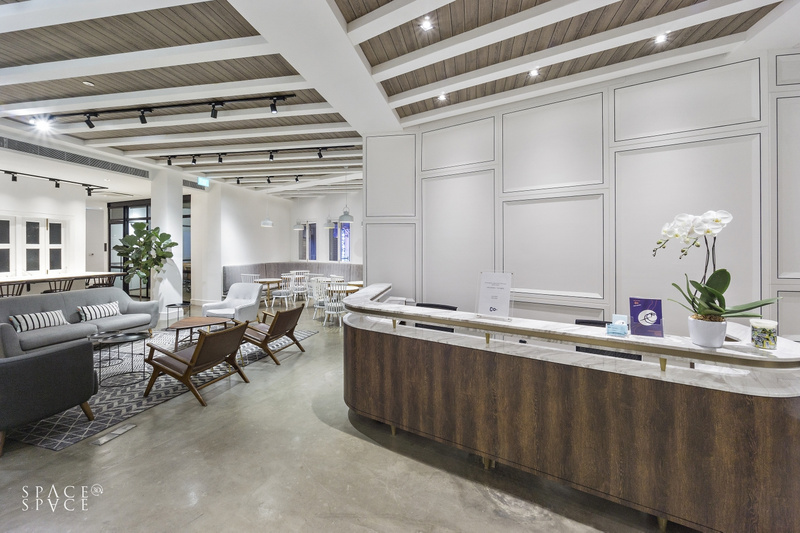 Many food, retail and hotel amenities nearby. 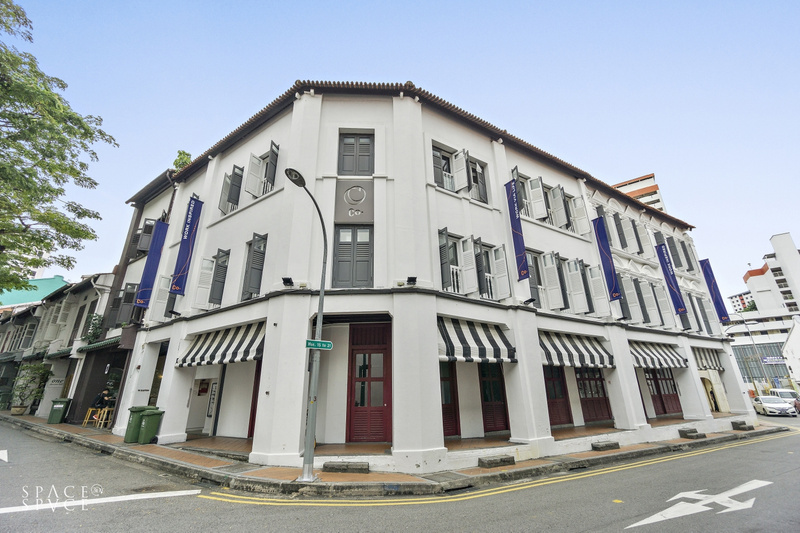 A short walk to Maxwell Food Centre to enjoy a variety of delicious local food. 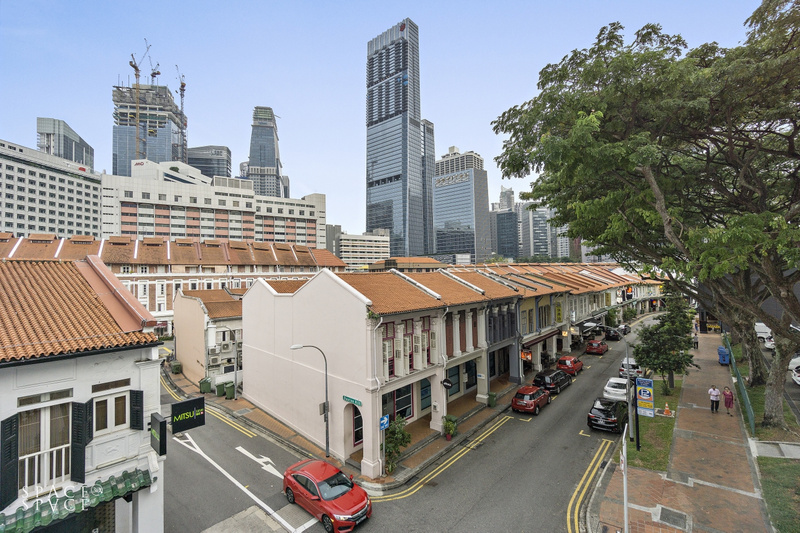 5-10 mins walk to Tanjong Pagar, Outram Park and future Maxwell MRT Stations. 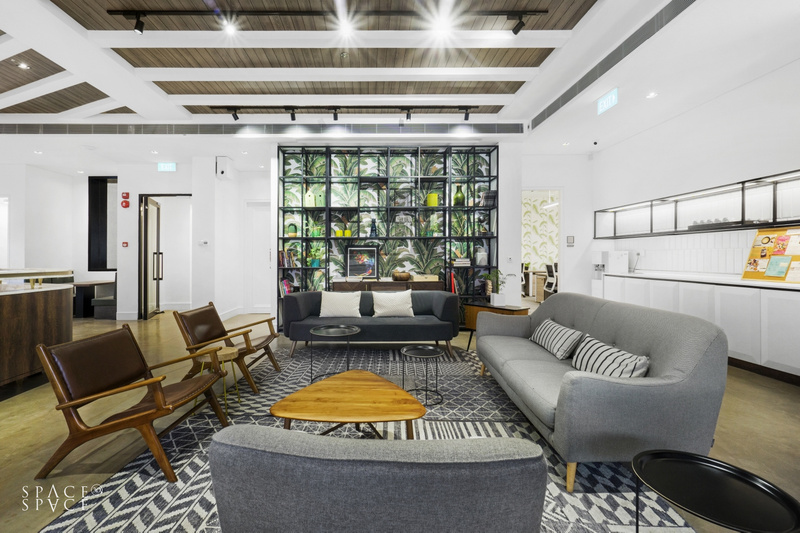 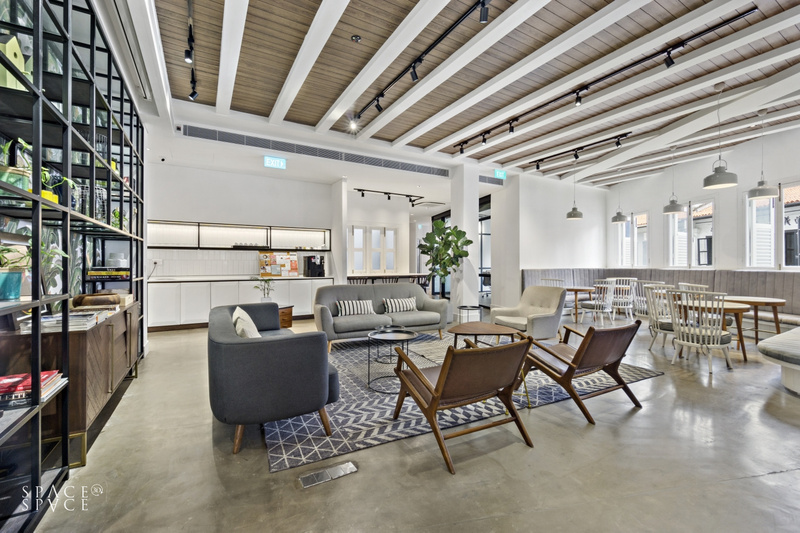 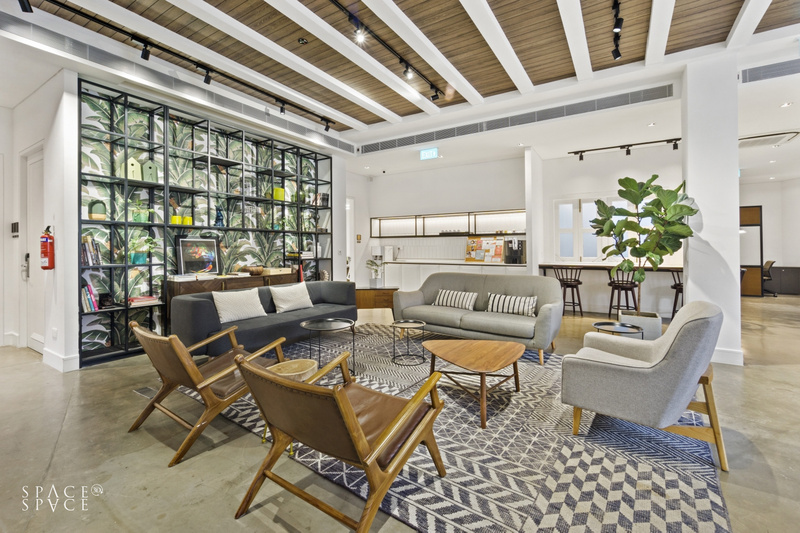 Located in the captivating heart of Duxton Road, our fourth location is a vibrant destination designed for lifestyle, productivity and engagement. 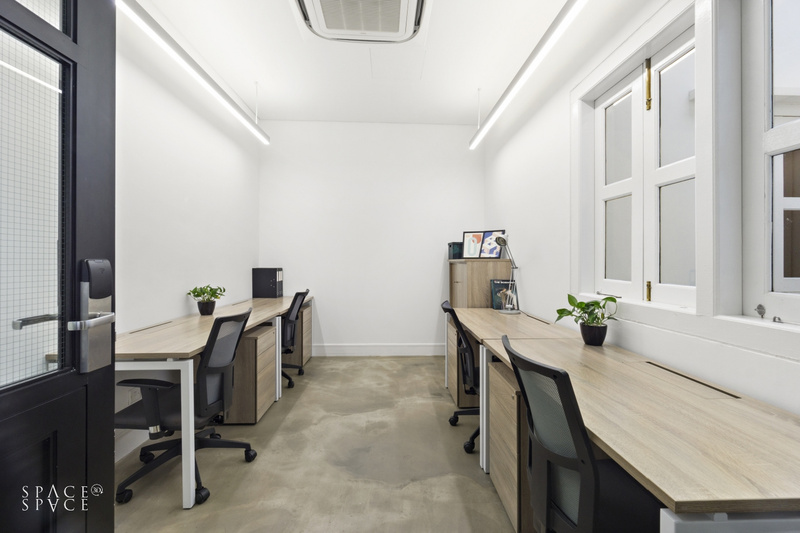 Flexible short term offices for lease. 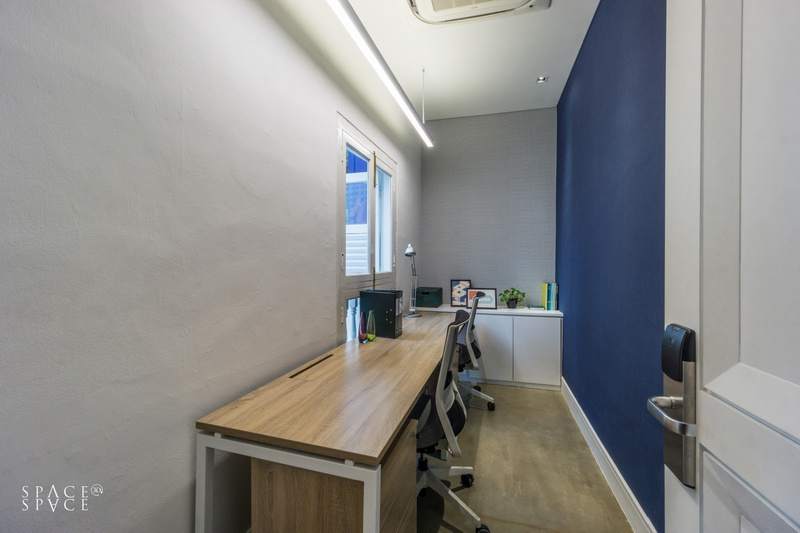 Fully fitted and furnished small coworking office space.